Can it match the success of the first version? The Eos algorithmic reverb is Audio Damage’s best-selling plugin of all time, so the update to version 2 is kind of a big deal for the company. AD appears to have pulled out as many stops as possible to improve Eos, giving it a new algorithm, a new procedural GIU, a new cross-platform preset mechanism, crossover controls and VST 3 compatibility. It’s been rebuilt from the ground up with the aim of making it future-proof, basically. 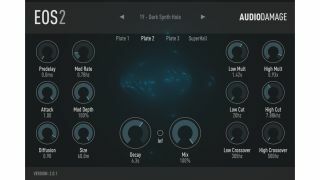 Eos gives you a total of four custom-designed algorithms: three plate simulators and Audio Damage’s ‘Superhall’ offering. It can do traditional reverb effects, but really excels when you’re looking for long, modulated hall sounds. Find out more on the Audio Damage website. 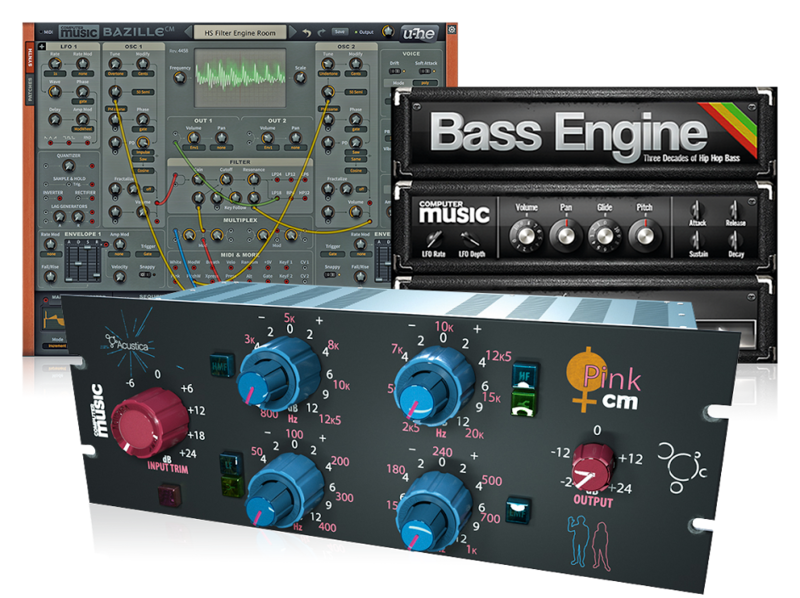 Eos 2 retails for $59 and operates as a VST/AU/AAX plugin on PC and Mac. If you own Eos 1 you can upgrade for $10.